Our spacious apartments are designed to suit to the needs of a business traveller. We go out of our way to provide exceptional service. 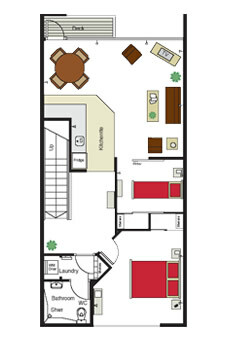 This includes providing free wifi internet facilities for all of our guests in their own apartment suite. The Kudos team knows how expensive paying for parking can be. It may even force you to cut back on holiday activities. Here at Kudos Airport Apartments we want you to make the most of your trip that’s why we provide free car parks to everyone that stays with us. 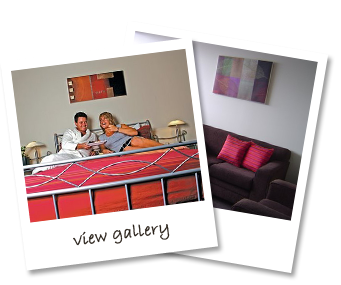 Here at Kudos Airport Apartments we pride ourselves on our exceptional service and hospitality. We even offer you a delicious free ‘start up” continental breakfast.